With the coming if the USB type C connector, most users are really struggling these days to find wireless mice with this USB type and unfortunately this can turn into a challenging task. There aren’t so many wireless USB Type-C mice on the market, but we gathered the available ones, and we’re presenting you their key features in order to make your choice much easier. This USB type C wireless mouse is specially designed for direct use on type-C devices, and any device that comes with such a port is compatible. There will be no need for you to purchase a USB-C to USB-A converter. 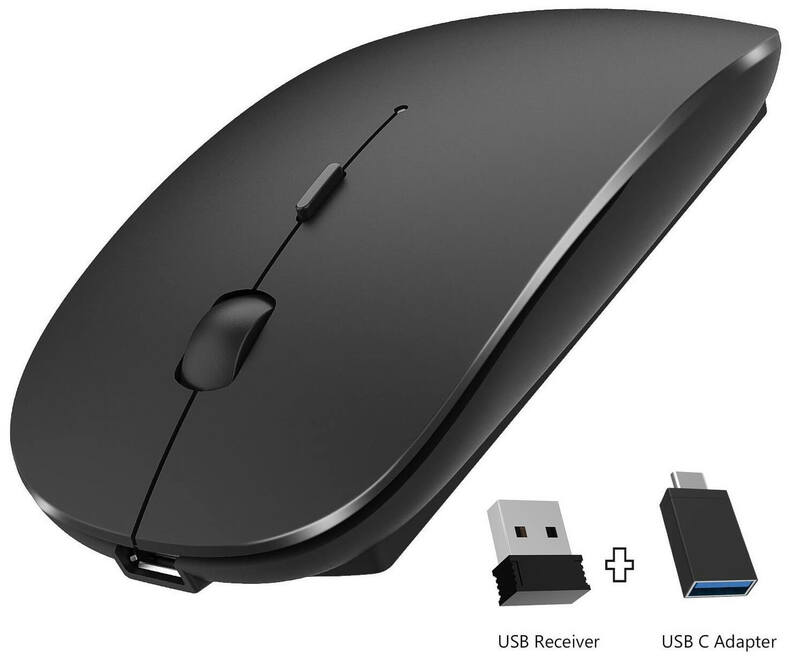 This 2.4 wireless mouse offers a powerful and reliable connection of up to 15 m.
The USB-C receiver is stored just underneath the mouse. This is a rechargeable mouse, and it comes with a built-in 250 mAh rechargeable battery. You will not have to change AA or AAA batteries. The charging time is around 2 hours, and after you completely charge the device, you will be able to use it for more than two weeks. This is a silent mouse, and it has precision clicks. 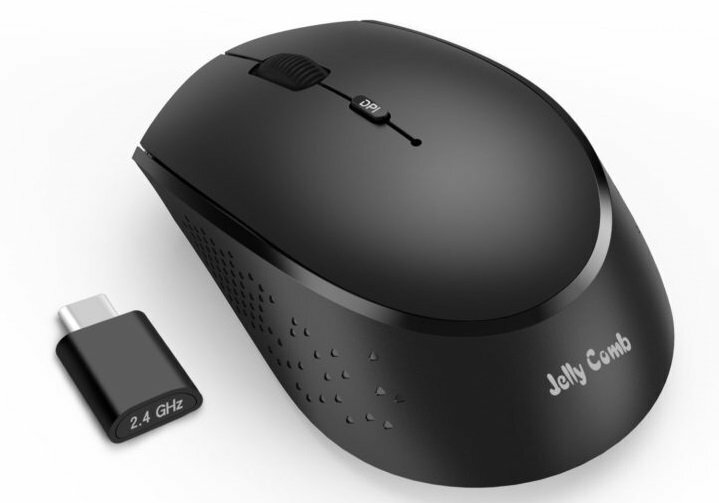 The USB C Wireless Mouse, Jelly Comb 2.4G Rechargeable Type-C Optical Mouse comes in an ergonomic shape, and it’s comfortable to use wherever you want to. This is a 3 DPI adjustable device with 800/1200/1600 free switch..
With this rechargeable mouse, you will be able to avoid the hassle of charging the batteries and it’s more economical and eco-friendly as well. 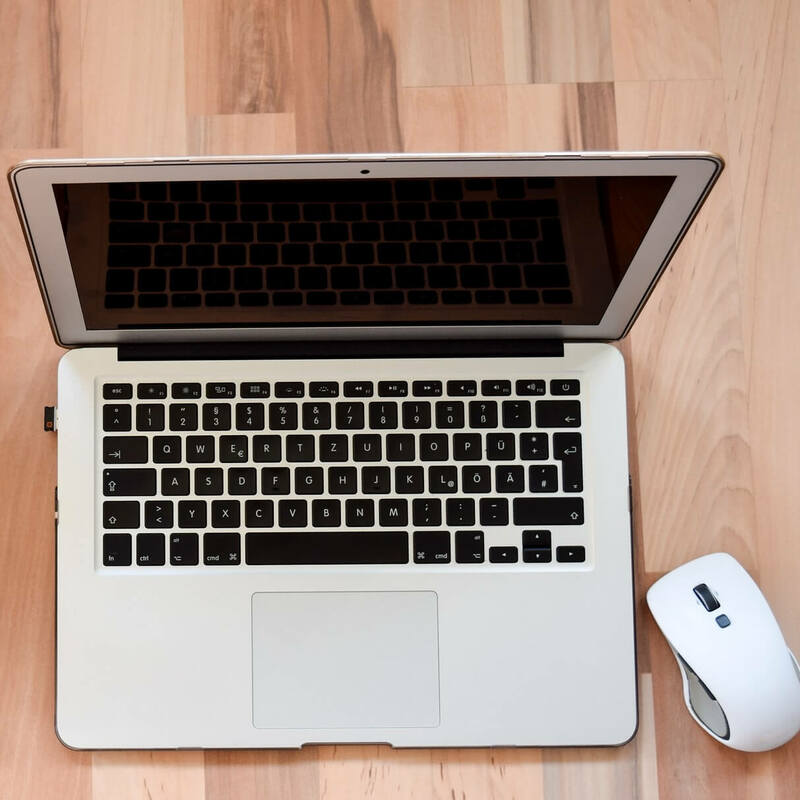 All you have to do before using the mouse for the first time is to charge it for about two hours, and you will be good to go. You will have to take the dongle out from underneath the mouse and insert it into the USB port of your computer. 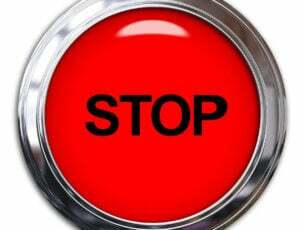 After that, turn on the mouse, and you’ll find the switch at its bottom. You will have to wait just a few seconds for installing, and you’re ready to use your mouse. The LogiLink ID0160 Wireless USB C Wireless Mouse is another excellent option that you have available these days if you want to purchase a wireless mouse that comes with a USB type C port. The range that you’ll be able to use it is about 10 meters. The mouse’s resolution is 1200 DPI. The LogiLink ID0160 Wireless USB C Wireless Mouse comes with three buttons and three position Selector power saving more. There’s also a USB receiver and an automatic power save. Ths mouse supports systems running Windows and more. It comes with 2.4GHz FSK Auto Link technology implemented and it has 34 RF channels. 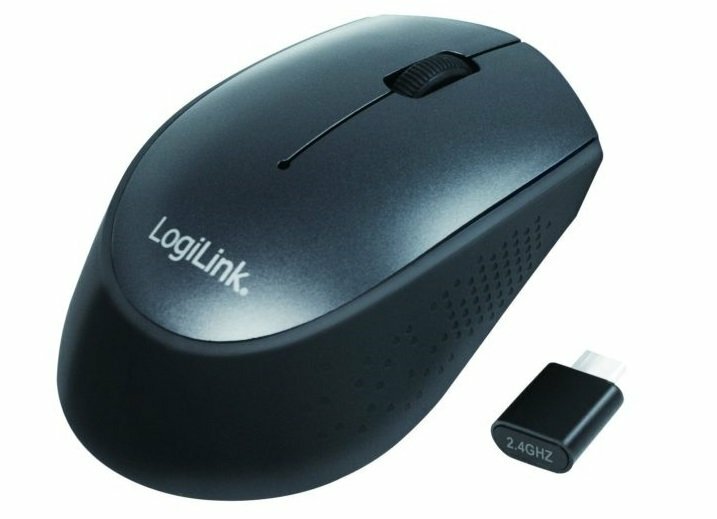 LogiLink ID0160 Wireless USB C Wireless Mouse weighs 150 g, and the product’s dimensions are 10.5 x 6 x 3.8 cm. It also comes with 1 AA battery included in the package, and it’s black. This USB-C wireless mouse is fully compatible with all the devices equipped with a USB Type-C port. There are three DPI values that you can choose from: 800/1200/1600. The high precision optical sensor supports almost surgical-like movements. You can use this mouse from a distance of up to 33ft. This means that you can comfortably sit on the couch and still be able to control your computer from quite a distance. 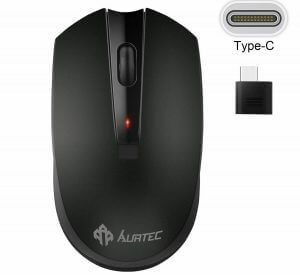 This AURTEC mouse doesn’t require any additional drivers, all you need to do is simply plug the receiver in your computer’s USB-C port and that’s it. Another interesting feature is the almost whisper-quiet clicks which allow you to work on your computer even when someone else is sleeping in the same room. This mouse has a really interesting design and it’s very versatile. You can connect both to a standard USB port, as well as a Type-C port. This peripheral comes with a useful USB-C adapter that allows you to connect it all all USB-C compatible devices. 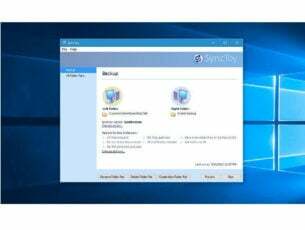 It is compatible with all the Windows OS versions, including Windows XP. The built-in 450mAh rechargeable battery can last up to 500of usage. You can recharge the battery through the USB cable that comes with the mouse. This means that you don’t need to buy a new battery to change the depleted one. The ergonomic design has an anti-fingerprint finish and offers excellent hand support and comfort. This mouse is completely silent, there is no sound when pressing the buttons or when using the wheel. You can buy this mouse from Amazon. This is one of the few available wireless mice on the market that comes with a USB type C port. It is compatible with various systems that have the same USB-C port, and it comes with 1 AAA batteries and DPI of 800/1000/1200. It comes with two buttons and a scroll button as well. 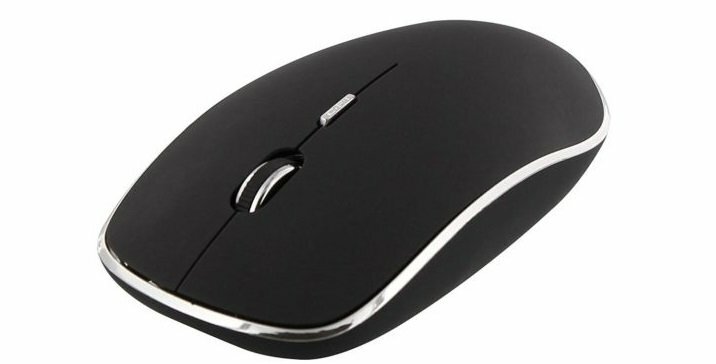 This mouse is made from a silky soft material, and this will make really easy and comfortable to maneuver. The T ‘nB Mwtcbk USB C Optical Wireless Mouse is ergonomically shaped to provide users excellent comfort no matter for how long they are using the device. It comes with an automatic standby mode for more extended service life. Most users find it effortless to use, and it’s a really appreciated wireless device. The product weighs 86.2 g, and its dimensions are 11 x 6.8 x 2 cm. The wireless mouse comes in the color black. You can currently get the T ‘nB Mwtcbk USB C Optical Wireless Mouse on Amazon, and you should hurry up because it seems that only a few products are left in stock for now. These are the three available options for wireless mice that come with USB-C, and after checking out their sets of features and prices, you can make an informed decision that’s best for your needs. 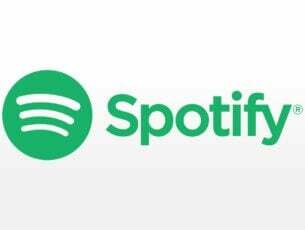 Editor’s Note: This post was originally published in February 2018 and has been since updated for freshness, and accuracy.